The most attractive travel packages for relaxed travel Bahia Brazil. 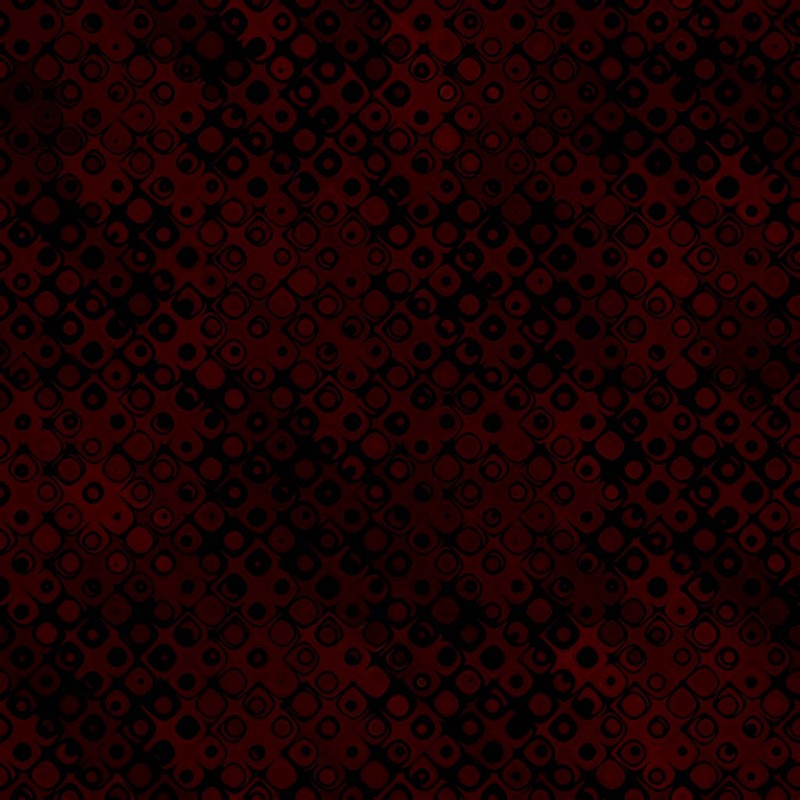 Lowest price available. 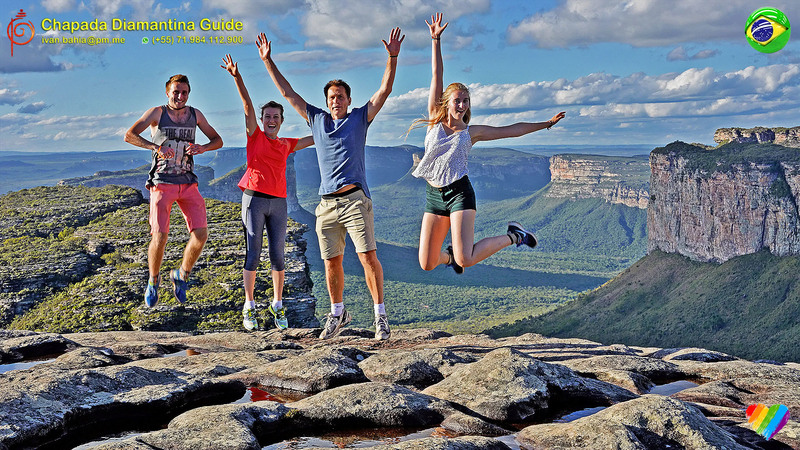 Book directly with Ivan Bahia Travel Guide for the cheapest prices. 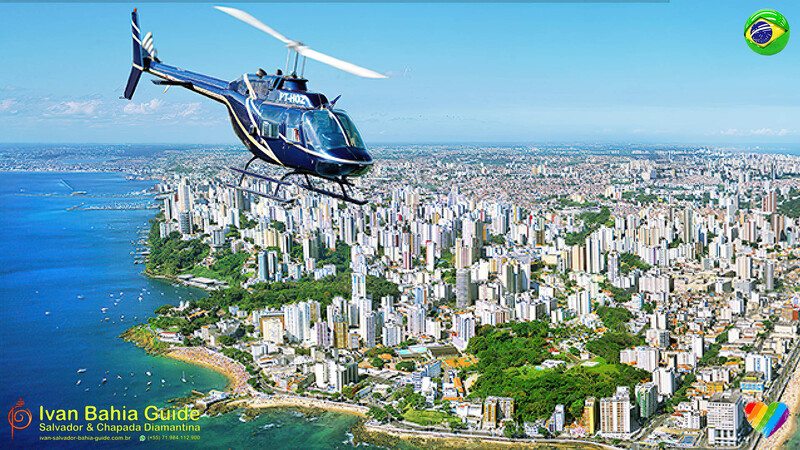 Staying in Salvador da Bahia and looking for an exclusive experience ?Try our PANORAMIC TOUR BY HELICOPTER a unique experience to see the city from a different angle. Then this perfectly organised flight, and a no-brainer if you want an experience of a lifetime. We will pick you up at your hotel / appartment in Salvador at the programmed time and bring you back after the flight. This panoramic flight can also be combined with a transfer to Praia do Forte, or to the islands Itaparica, Morro de São Paulo or Boipeba (ask us for a specific quote). If you are looking for something totally different to do in Salvador then this is a perfect activity. - Flight time around 20minutes per trip panoramic. - Flight time around 40minutes per trip panoramic + coastal.